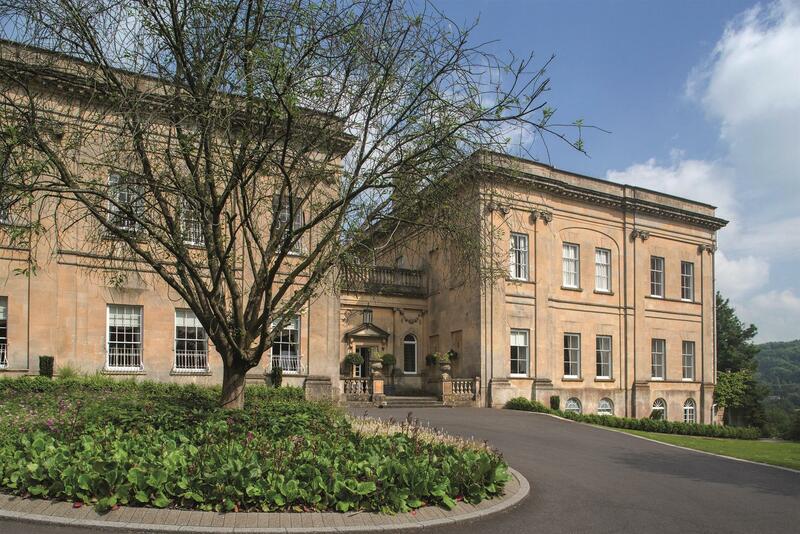 Bailbrook House Hotel is an 18th century mansion on the outskirts of England’s only World Heritage city, set in 20 acres of gardens. 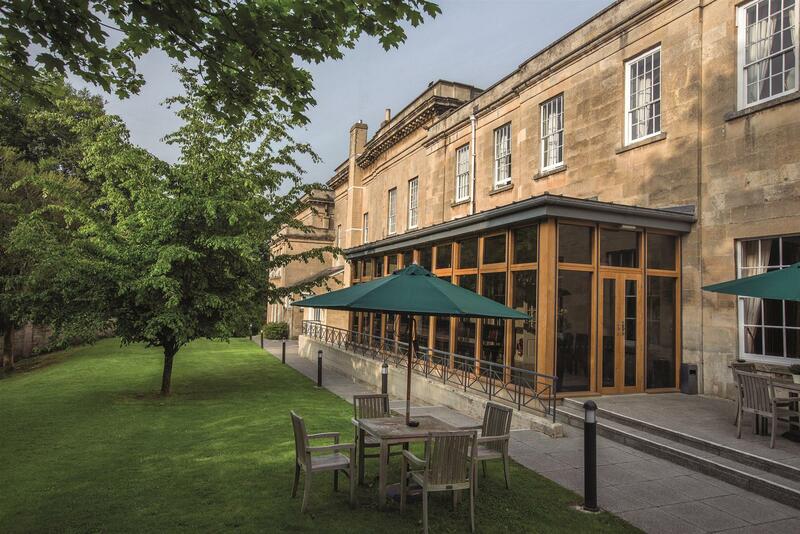 Located 2.5 miles from Bath city centre and close to the A46 and easy access to the M4, Bailbrook House offer's modern conferencing facilities in a historic setting. 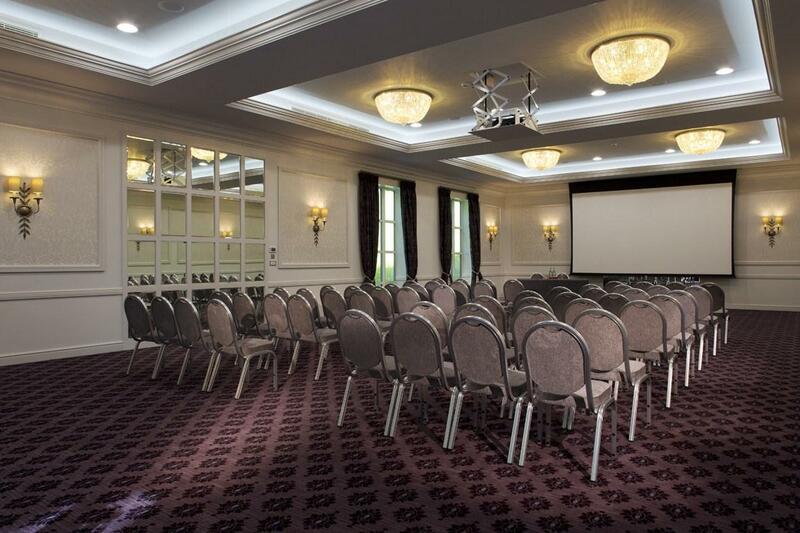 There’s the attraction of our state-of-the-art facilities, rooms with natural light and impeccable service to hand we can cater for up to 160 theatre style and 80 cabaret. 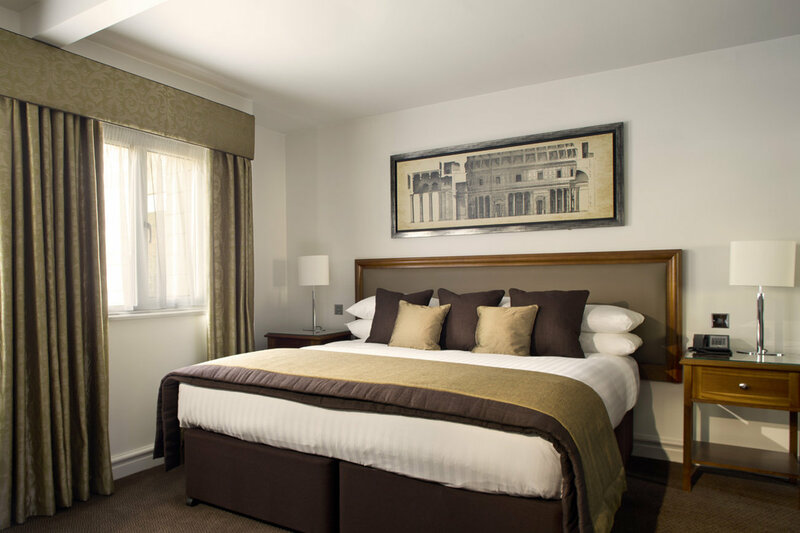 The hotel offers a total of 94 contemporary bedrooms , 81 offered in Bailbrook court and 13 luxurious rooms located in the mansion house. 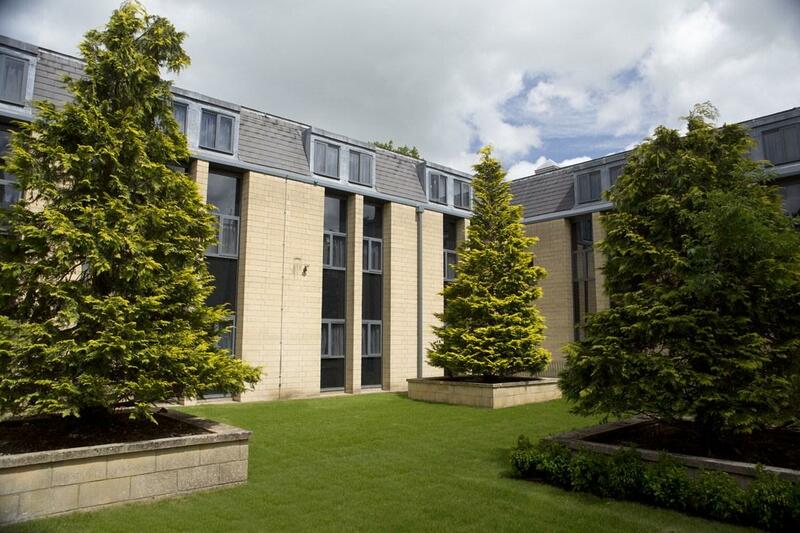 Our 2 AA Rosette cloisters offers a variety of fine dining options and can also be hired exclusively.